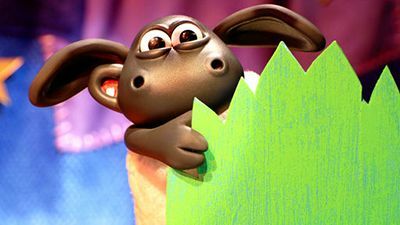 From the much loved and critically acclaimed 'Shaun the Sheep', little lamb Timmy stars in his own TV series. Adorable he may be but Timmy is a little lamb with a lot to learn. He has just turned three (in sheep years) and being the 'only lamb in the flock', Timmy has been used to getting his own way. Now for the first time, Timmy is going to have to learn to get along with the other little animals. 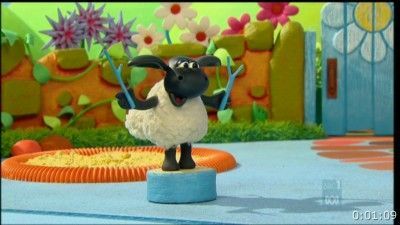 Timmy is going to nursery! Timmy Time is an engaging exploration of nursery life which every pre-school aged boy and girl can relate to. 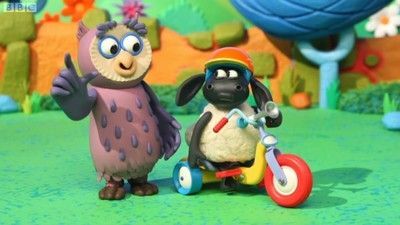 In this bright, colourful, safe environment, Timmy and his animal chums learn how to make friends, create new things, paint, draw and generally learn those very important 'life lessons' from their nursery teachers, Harriet Heron and Osbourne Owl. immy is enthralled by Mittens's new music box which has a splendid ballerina on top. But he and Yabba manage to break her precious toy, and despite their best efforts to replace it, Mittens is inconsolable, until Yabba persuades Timmy to play the ballerina himself. After an encounter with a compost heap, Timmy learns the importance of waiting for his turn. Harriet and Osbourne lay a treasure trail for the class, but Kid spoils the fun. 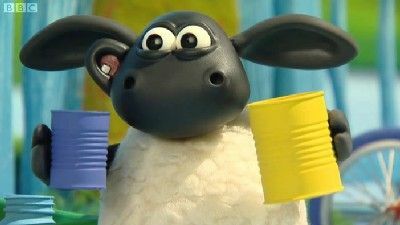 Osbourne is recycling the rubbish - Timmy wants to turn old tin cans into toys. 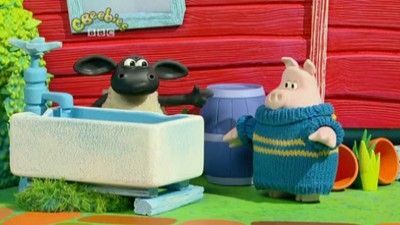 During a music lesson, Timmy decides he wants to play the drum, but Yabba gets it instead. So, this makes Timmy mad. 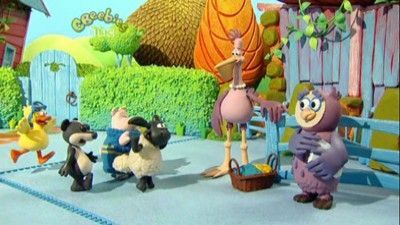 Harriet hands out seeds to Timmy and his friends and teaches them how to grow flowers. 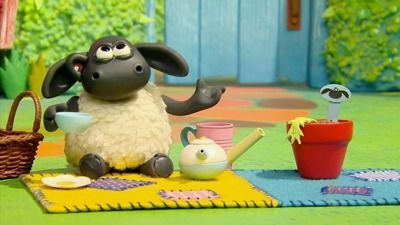 Everyone else grows healthy green plants except for Timmy, who only has a little shoot in his plant pot that won't grow no matter what he does to it. While playing in the snow, Timmy makes a little snowball which he wants to bring inside. 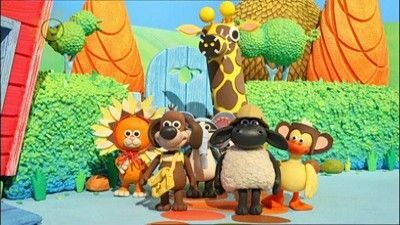 Timmy and his friends set off around playground to hunt for a mysterious creature. Everyone in the class plays hide and seek, but nobody wants to hide with Paxton, because he is too noisy. So, Paxton has to learn how to quiet down so people would like to hide with him again. Mittens proudly shows off the shiny new bell on her collar, but is inconsolable when it goes missing. The hunt is on to find the missing bell. Timmy is fascinated by the Moonscape collage that he and his friends make - especially the little green aliens that live on the moon. 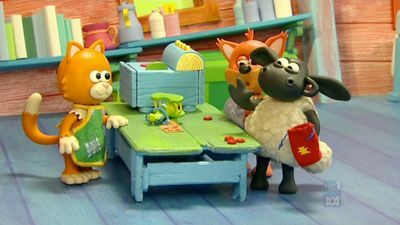 Finlay notices this, and with Harriet and Osbourne's help, he gets his friends to trick Timmy into thinking that aliens have landed at the Nursery! While on his way to the nursery, Timmy's homemade sock puppet falls out of his backpack. 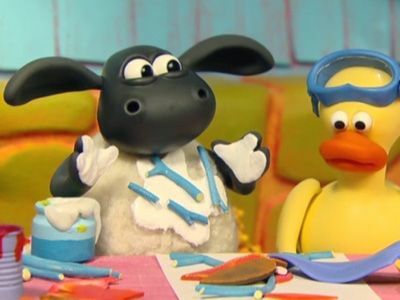 Timmy cannot find it and decides to make a new puppet for fun. Timmy dreams of being an explorer who tracks and photographs wild animals. He sets out to search around the nursery with his camera. He is so disappointed when there aren't any exciting animals to be snapped, that his friends decide to give him a treat: they dress up as wild animals so Timmy gets the shots he was after. 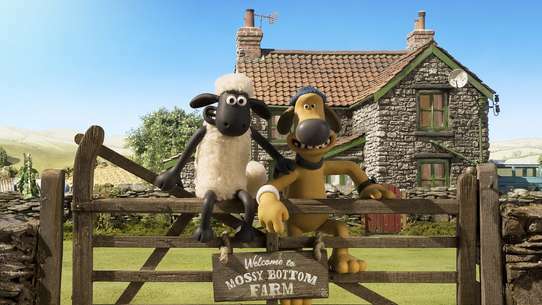 Timmy's new friend is big, round, friendly and very, very bouncy. It's a space hopper. 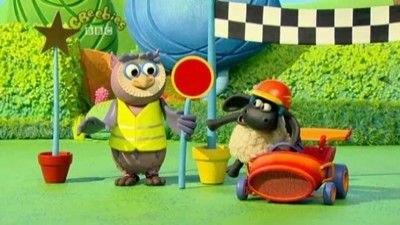 Timmy tries to involve his new pal in his nursery day but it is very awkward and keeps causing accidents. 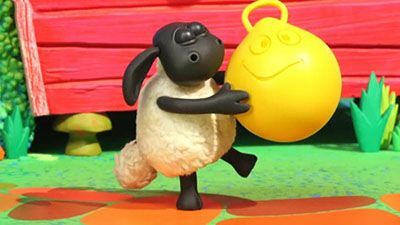 It's only when Harriet confiscates the space hopper that Timmy works out what it's really for: loads of bouncy fun! Harriet shows Timmy and his friends how to make a collage. 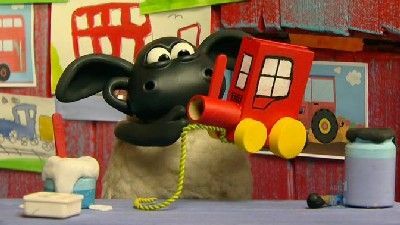 But Timmy gets glue all over himself and soon the various items that the classmates have collected are stuck all over his fleece! Worse is still to come when Yabba discovers that her prize feather is missing. On a class picnic, the students play football. Until Apricot's spikes burst the ball. So now the whole class won't talk to him. Timmy helps out Stripey when they are playing ball games. Whilst bossing everybody about during rehearsals for the nursery's talent show, diva Yabba loses her voice. Yabba is crestfallen that she may not able to perform, but Timmy saves the day by performing for her. 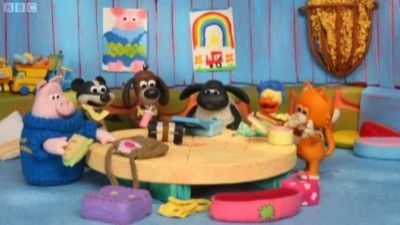 The friends pretend to run businesses, but Timmy and Finlay do not have enough money to buy a toy and set up rival shops - until they realise it is better working together. 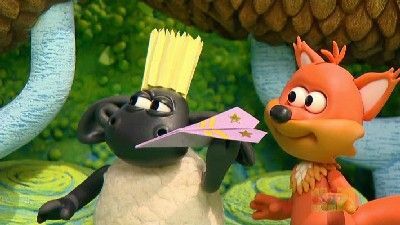 The class is making boats, but Timmy has been paired with a Stripey, who sneezes alot. So, it is now hard to make boots with with him sneezing. 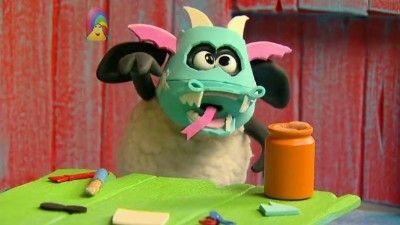 Timmy makes a dinosaur mask, puts it on and roars like a T-Rex. But it gets in the way, when playing and eating. This makes his friends mad.